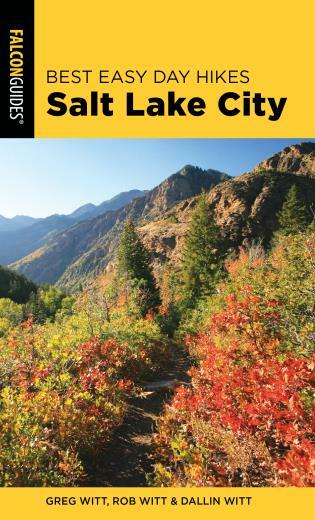 Who says you have to travel far from home to go on a great hike? 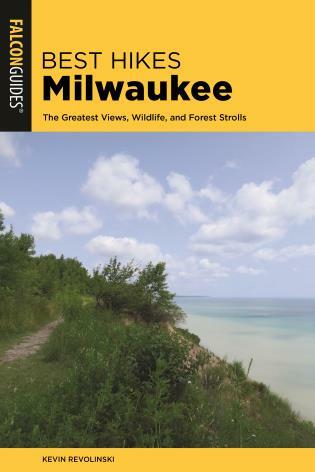 Best Hikes Near Milwaukee features the best hiking within an hour’s drive of the Milwaukee area. 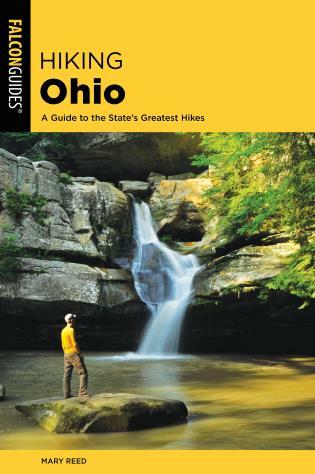 Perfect for the urban and suburbanite hard-pressed to find great outdoor activities close to home. 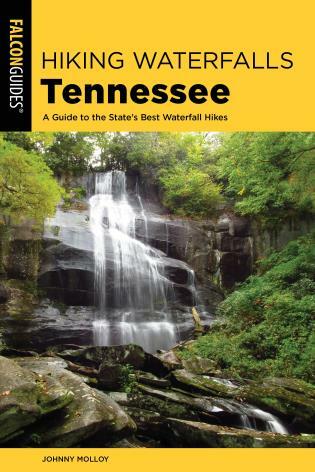 With these information-packed guides in hand, readers have everything they need for the adventure they seek, from an easy nature walk to a multiday backpacking trip. 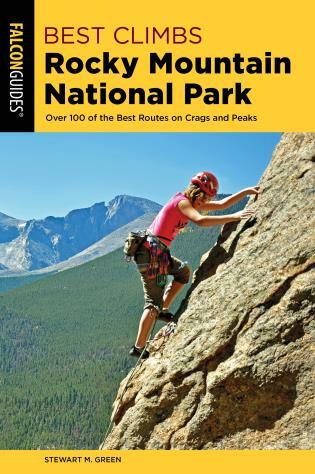 Detailed maps and trail descriptions make navigating these wonderful trails easy; interesting information about the environment and history of each trail gives hikers a unique insight into the trail that they are exploring. 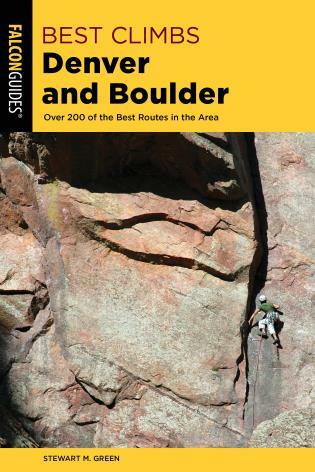 Kevin Revolinski is the author of several guidebooks including 60 Hikes Madison, Backroads and Byways of Wisconsin, and Wisconsin’s Best Beer Guide (formerly The Wisconsin Beer Guide: A Travel Companion). His travel memoir The Yogurt Man Cometh: Tales of an American Teacher in Turkey is now in its fourth printing and has been translated into Korean and Turkish awaiting a 2012 release (hopefully). 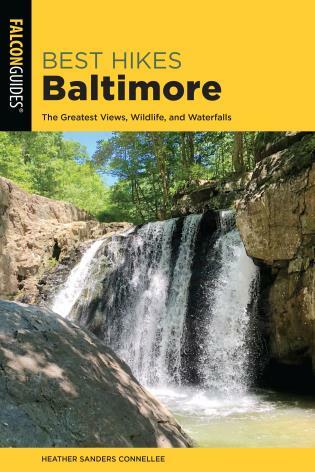 His articles and photography have appeared in many worldwide publications including The New York Times, Chicago Tribune and Sydney Morning Herald. He is an avid hiker, loves to cook, reads as much literature and nonfiction as possible, writes short stories, plays several musical instruments, speaks Spanish, some Italian and some Turkish.